Our year runs from 1st April until March 31st all subs need to be paid before the end of April. 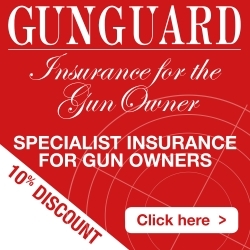 Do you hire gun safes? Yes, these start from £2 per gun per week for non-members. We actively encourage the sport to be for the whole family and have guns suitable for children, however, they cannot be left unattended and must be supervised at all times.